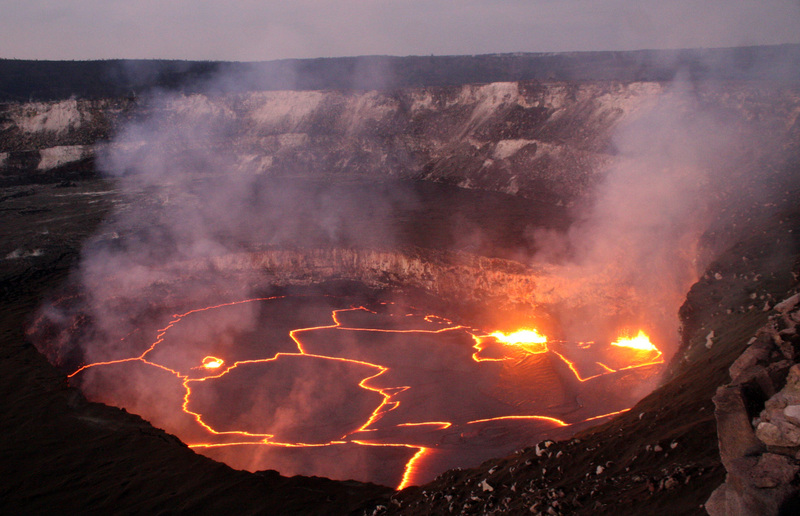 Halema‘uma‘u summit crater glows with lava. Photo courtesy of Volcano Art Center. 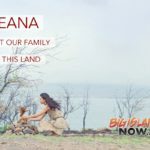 Volcano Art Center will present a film screening of “Kīlauea Summit Eruption: Lava Returns to Halema‘uma‘u” on Thursday, Mar. 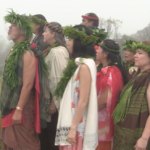 15, from 7 to 9 p.m. in Volcano Village to mark the tenth anniversary of Kīlauea Volcano’s ongoing summit eruption. Geologist Janet Babb and other representatives from the USGS Hawaiian Volcano Observatory (HVO) will be present for a Q&A session and discussion after the screening at the Center’s Ni‘aulani Campus. The 24-minute film explores the eruptive history of Kīlauea Volcano which began in 2008 and continued through 2017. 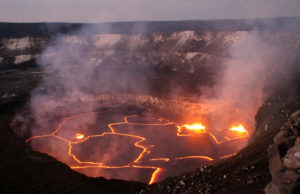 HVO scientists share insights on how they monitor the lava lake, the causes behind explosive events and the lava lake’s fluctuating levels, as well as the connection between the volcano’s ongoing summit and East Rift Zone eruptions. The event is free to attend. A $5 donation to Volcano Art Center is appreciated. 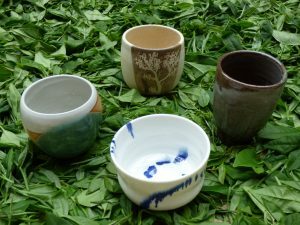 For more information, visit www.volcanoartcenter.org. The event is part of a once-a-month Thursday night series at Volcano Art Center focusing on art, Hawaiian culture and the environment. 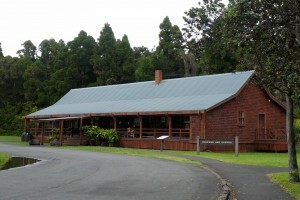 Volcano Art Center’s Ni‘aulani Campus is located at 19-4074 Old Volcano Road in Volcano Village.